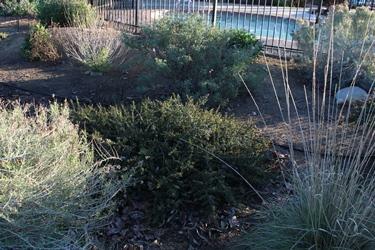 Perennial, low growing evergreen shrub. Early flowering. 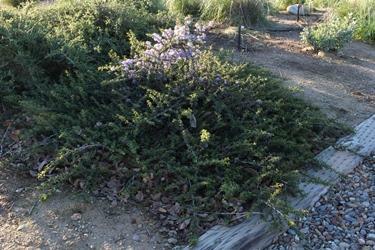 Good as a ground cover and interspersed with Ceanothus rigidus. Good for mid level in landscape planting. Early color. 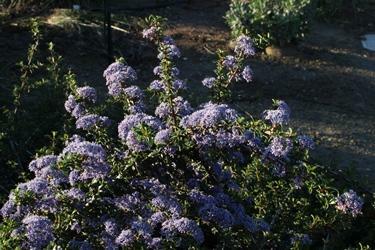 Can take some summer irrigation after established. Can be touchy to grow. Needs enough water but not too much. Worth it however.